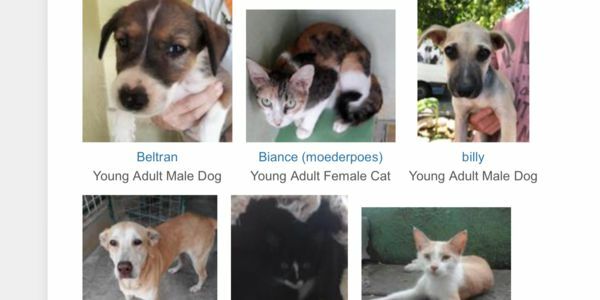 Animalshelter on Curacao will close there doors thanks to the financial issues they have. All if the remaining animals will be killed. The remainjng animals can be collected by animal lovers, but the rest will be killed. Reasons for this are the lack of money and the bad financial state the facility is in. Animal welfare on Curacao finds that for animals to stay long in the shelter is like a form of animal cruelty. By killing the animals the shelter hopes that there is more money for sterilisation projects on the island. Sign the petition and let the government of Curacao know that the care for animals is part of the responsability of a government! 🙏🏼 We can stop this sad story from having a bad ending!